NVIDIA has announced NVIDIA GeForce 400M series, which based on the 40nm Fermi mircoarchitecture and supports Microsoft DirectX 11, CUDA, PhysX, and Nvidia Optimus graphics-switching technology. NVIDIA's promising 40x better performance than the previous generation of GeForce—though that's based on a mystery amalgamation of a number of different benchmarks and internal tests—and the new lineup will support CUDA, 3D Vision, and PhysX. 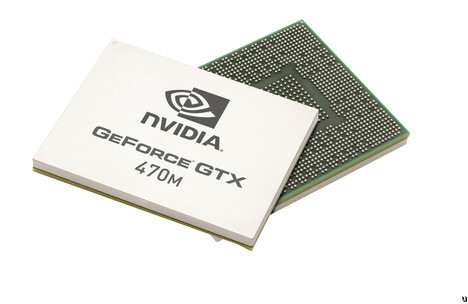 They join the already-announced Nvidia GeForce GTX 480M, the single-fastest notebook chip.